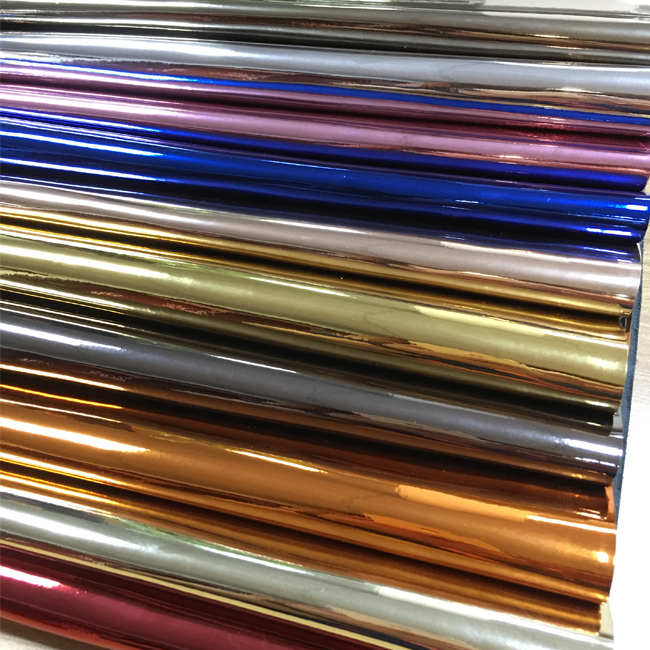 Dongguan Guaner New Material Technology Co., Ltd.
Dongguan smile new material technology co., ltd. was established in 2017. 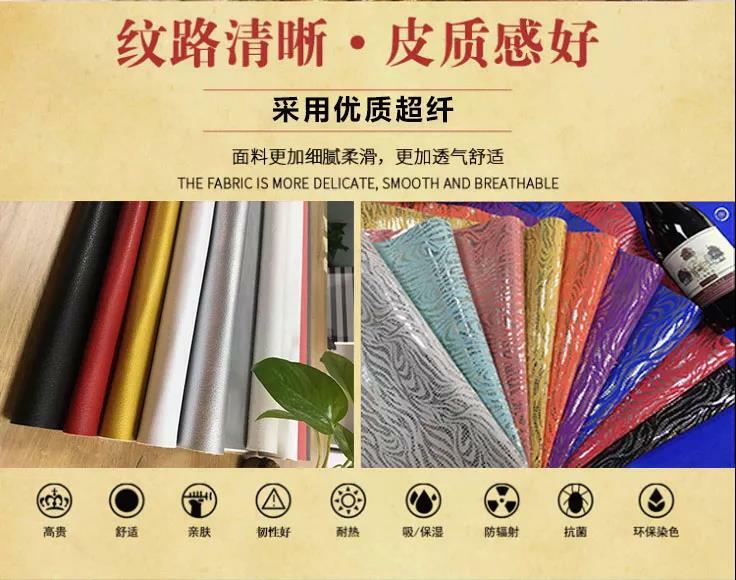 Located in the hetian road section of national highway 107, the company is adjacent to the nanfeng international leather square of houjie, only 2 minutes' walk from the shan mei subway station and about 5 minutes' walk from the houjie international hotel. 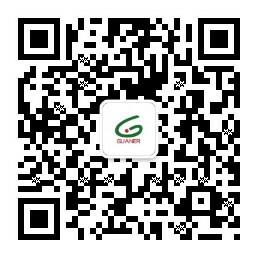 The transportation is very convenient and relevant supporting facilities are mature and complete. 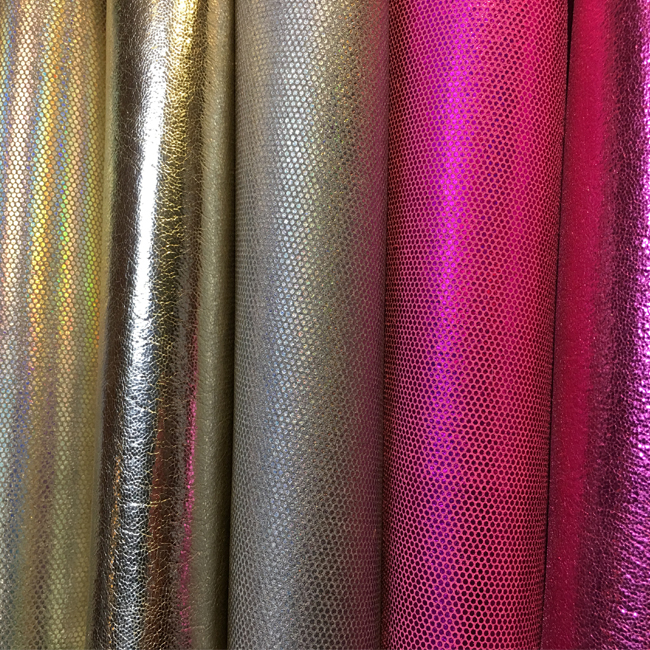 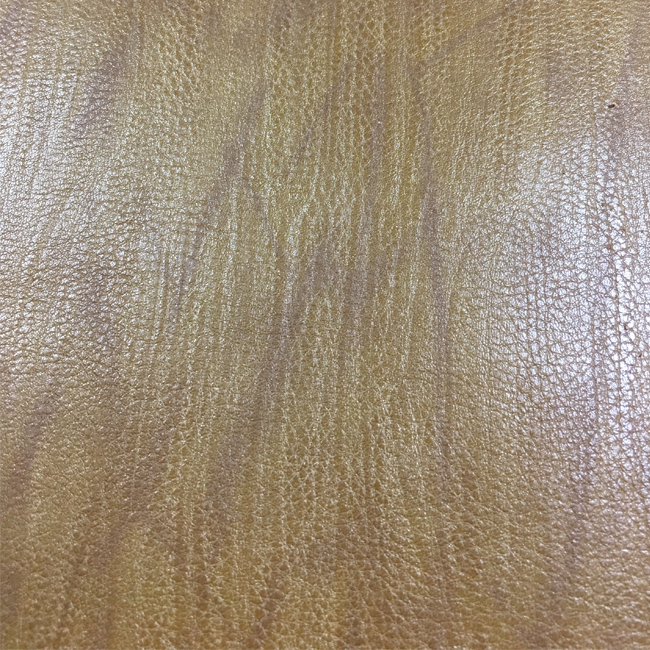 The company is mainly engaged in the development and application of various high-end PU synthetic materials, suede super fiber materials, veneer sup.. 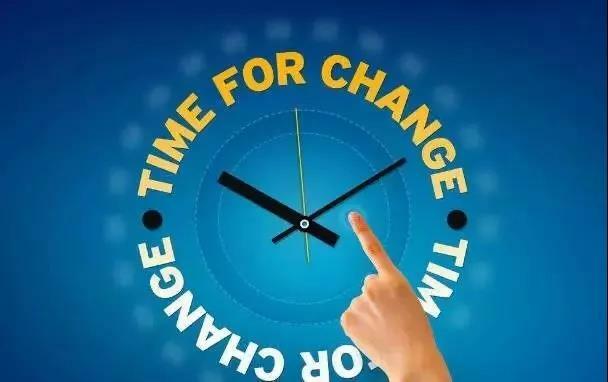 Remember these sixteen words, easily lead a good team! 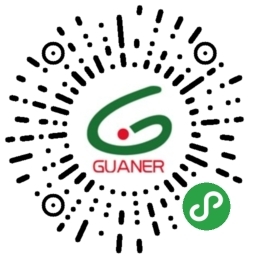 One thousand people ten people, one hundred people, companies, five hundred companies, the company and the ten thousand person company, with the team is completely diffe.. 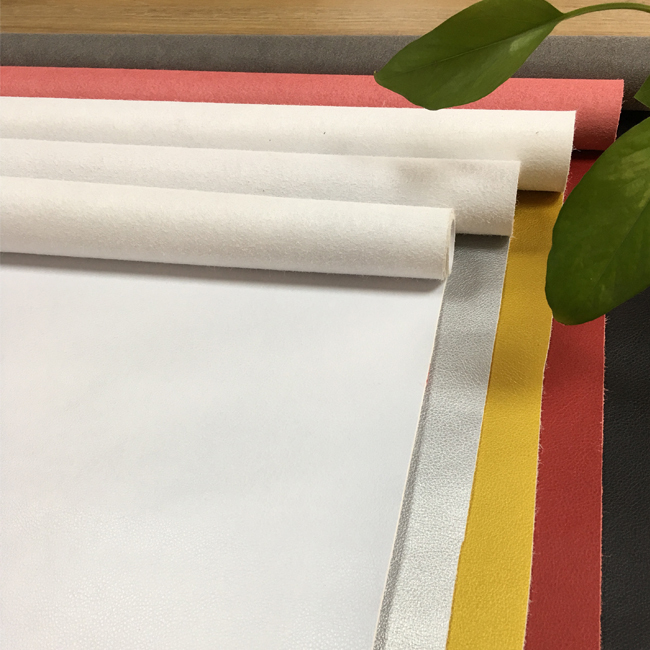 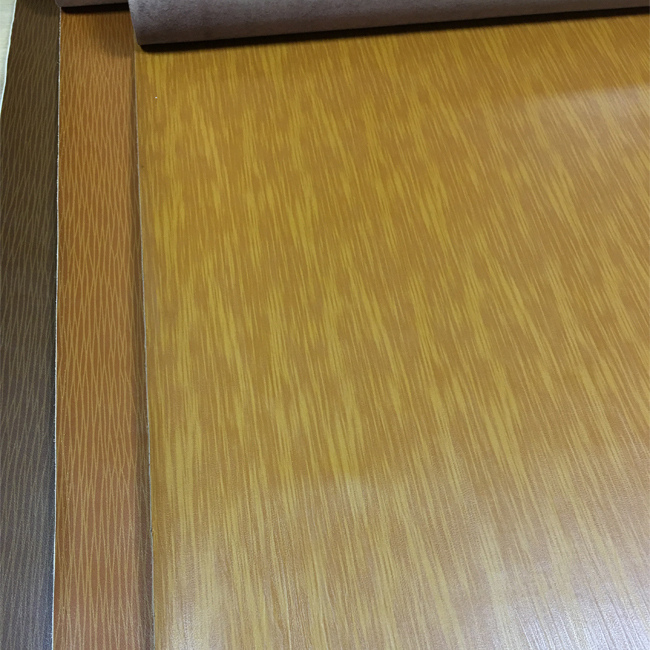 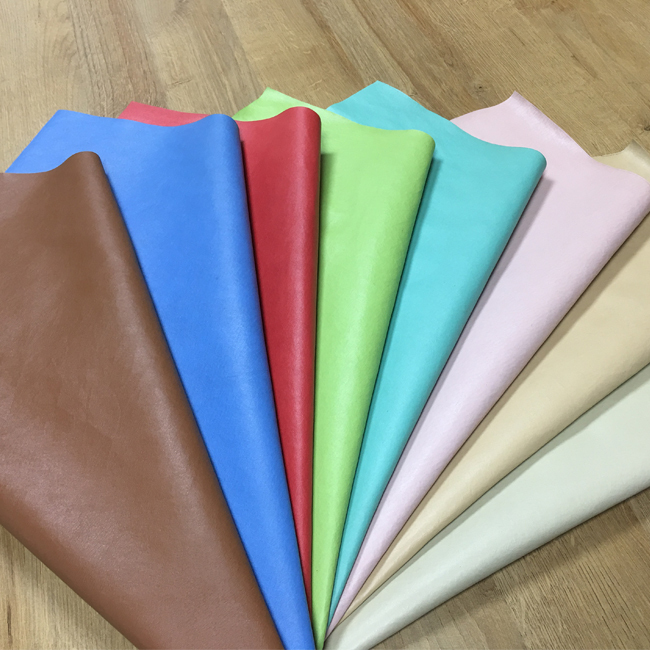 Product details Our main:Microfiber leather,Microfiber leather,Microfiber veneer,Breathable Microfiber,Inside Microfiber,Microfiber suedePU,..
Jack Ma: three criteria of success cannot do without the! 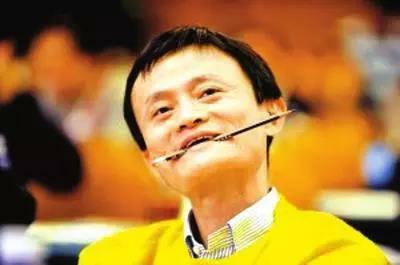 Jack Ma once said, "we look at the outside world, is the website of Alibaba is Taobao.But only if we know that our core competitiveness is our values". 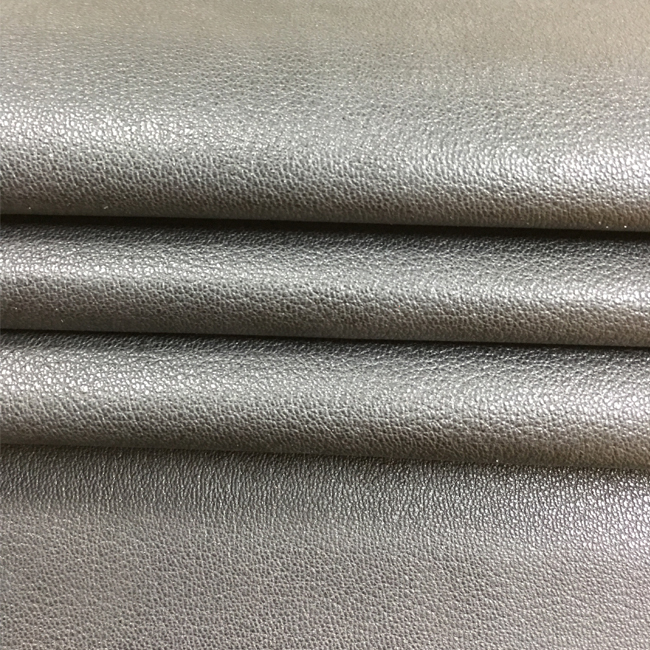 A lot of people ..
Ultrafine fiber leather is called "ultra-fine fiber reinforced leather". 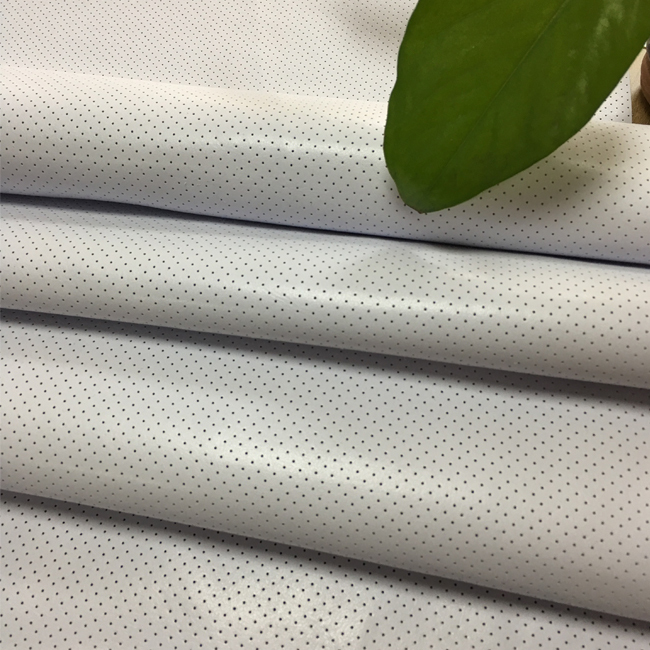 It has excellent wear resistance, excellent air permeability and aging resistance. 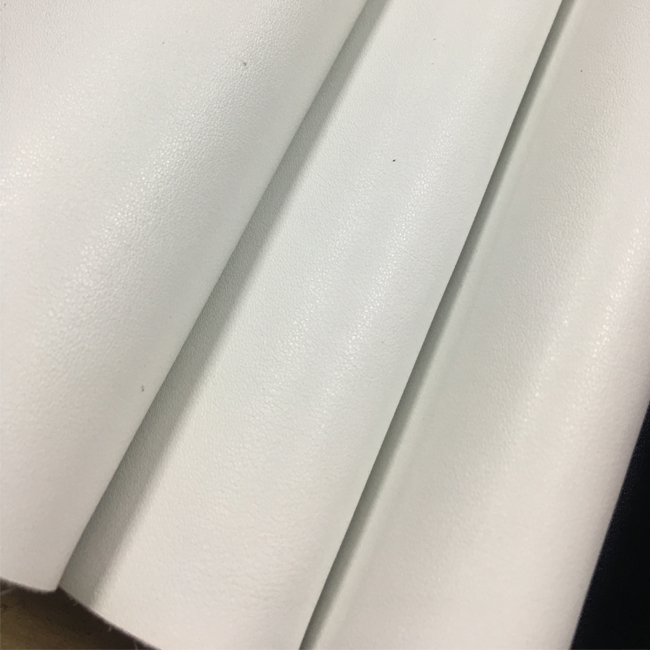 Soft and comfortable, strong flexibility and environmental protection effect. 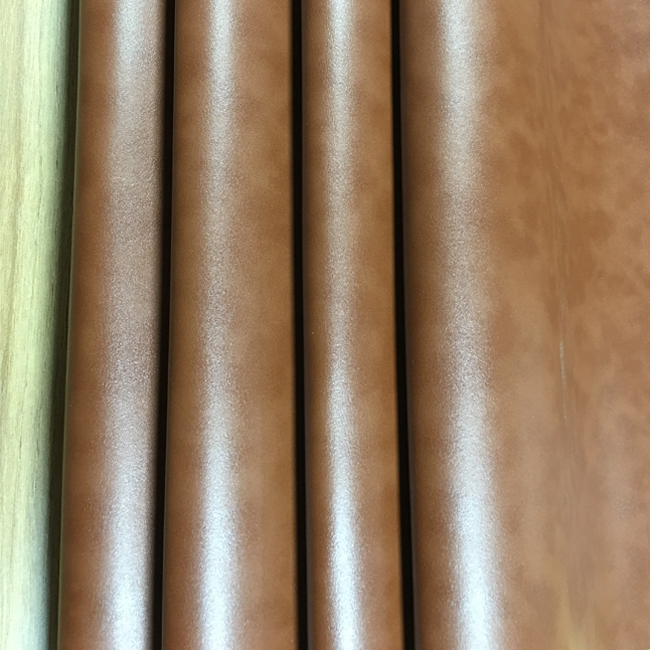 Ultrafine leather is a kind of regenerated leather. 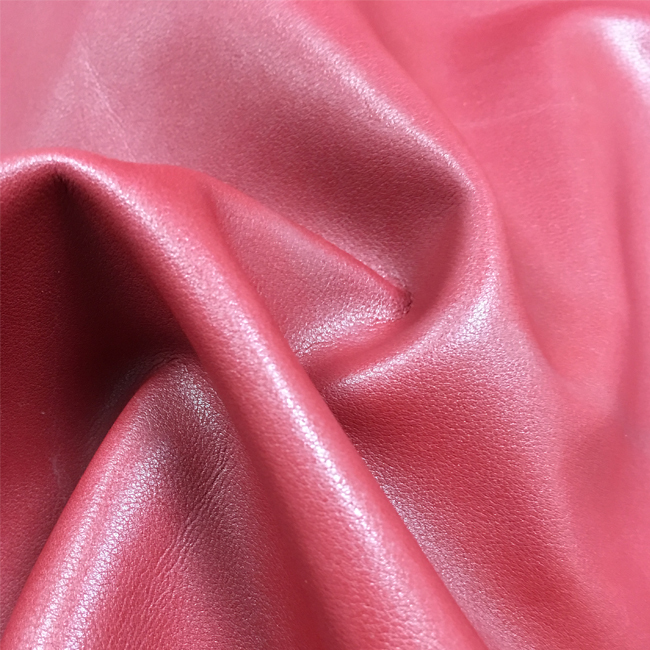 It feels as soft as real leather. 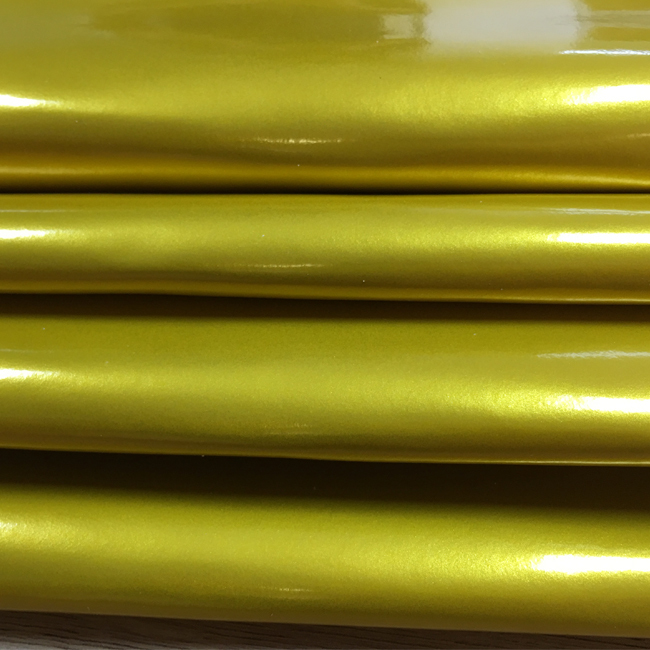 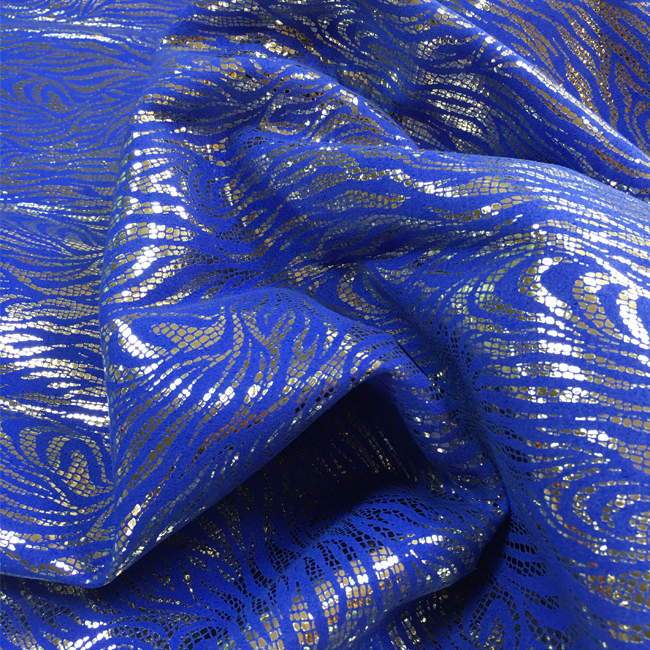 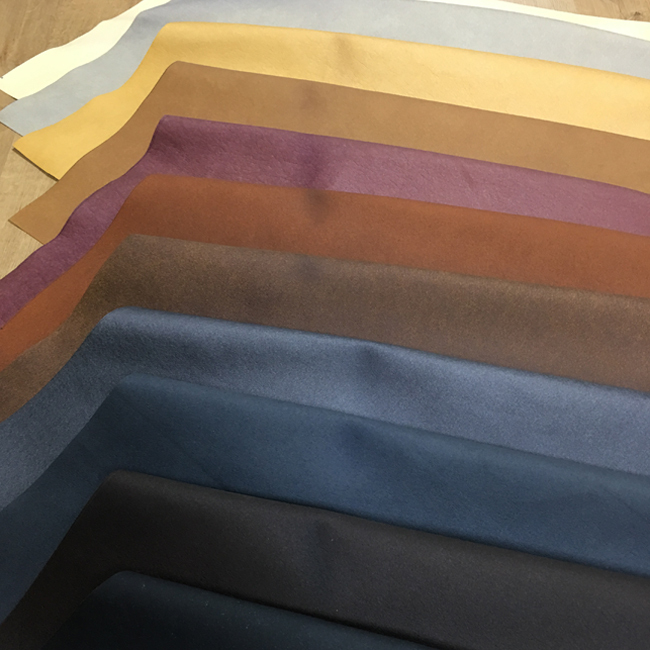 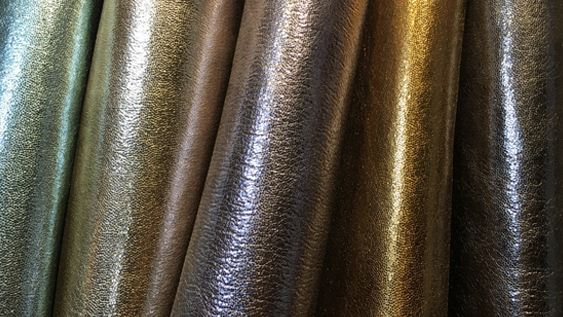 Ultrafine leather belongs to a new kind of synthetic leather. 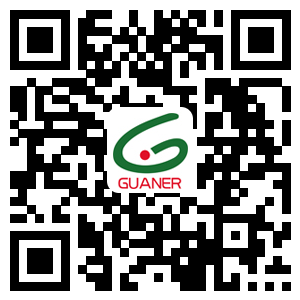 Please Complete English InformationDongguan Guaner New Material Technology Co., Ltd.